Grain/Texture: Grain is generally straight, but may be interlocked or spiraled. Has a coarse, uneven texture. Endgrain: Resin canals absent; earlywood to latewood transition ranges from moderately abrupt to gradual, color contrast fairly high; tracheid diameter medium-large. Workability: Working properties are intermediate. 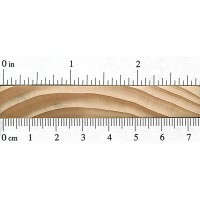 The wood tends to splinter easily when being worked, and tends to plane poorly. 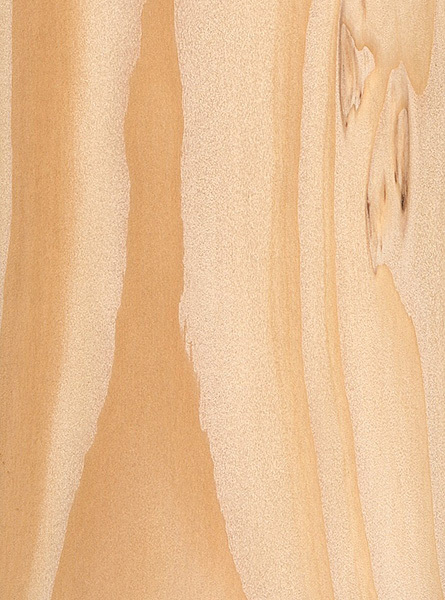 Also, because of the disparity between the soft earlywood and the hard latewood, sanding can create dips and uneven surfaces. Glues, stains, and finishes well. Allergies/Toxicity: Eastern Hemlock has been reported to cause skin irritation. See the articles Wood Allergies and Toxicity and Wood Dust Safety for more information. 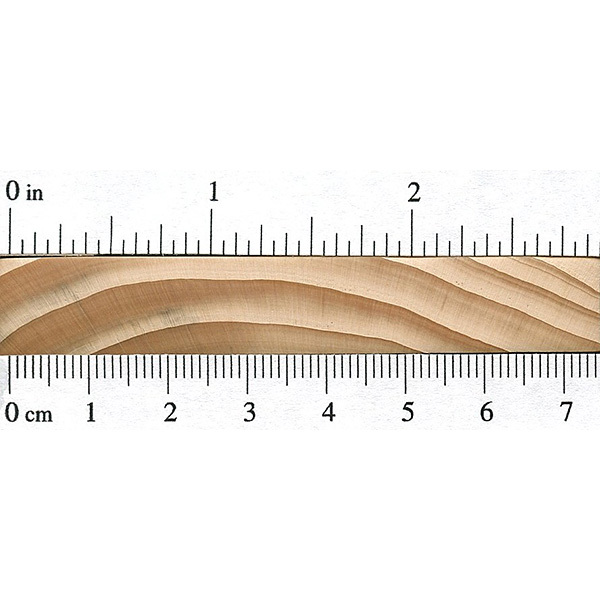 Pricing/Availability: Eastern Hemlock is one of the two primary commercial species of hemlock harvested in North America—with the other being Western Hemlock (Tsuga heterophylla). Hemlock is used primarily as a construction timber, and is in good supply. Expect prices to be moderate for a domestic softwood. 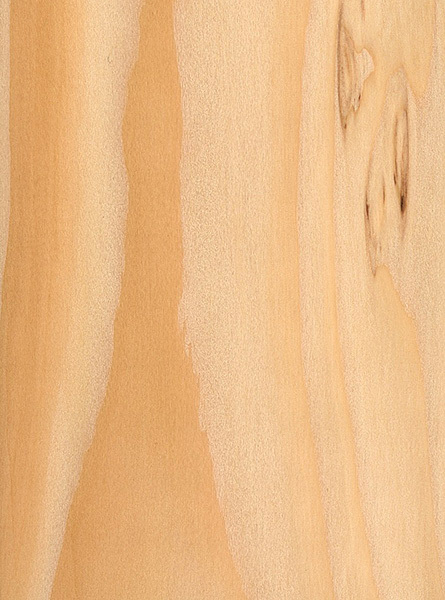 Comments: In addition to its lumber, Eastern Hemlock is also known for its ornamental value, and hundreds of cultivars are known to exist. Eastern Hemlock is also the state tree of Pennsylvania. Currently, the species is threatened by the hemlock woolly adelgid, a non-native insect that kills infested trees. 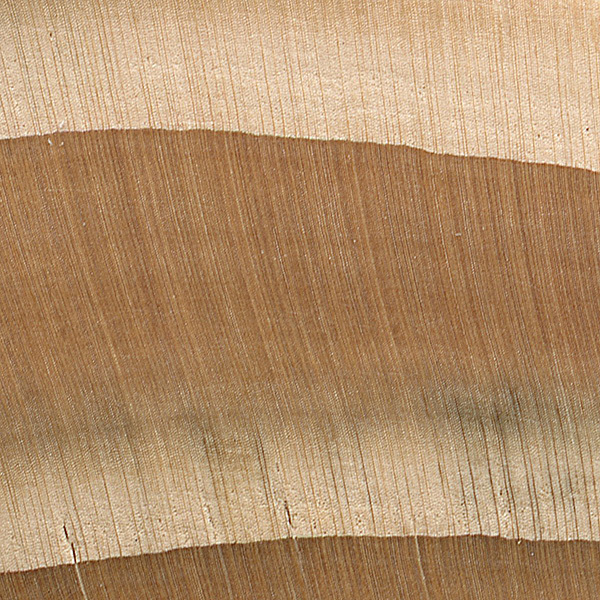 When compared to Western Hemlock (Tsuga heterophylla), Eastern Hemlock generally has wider growth rings, though both species can have tightly spaced growth rings. We have property in North Georgia with several blighted Hemlocks. What is the best way to repurpose the wood when building our home? Is it appropriate for intererior use besides framing? like this site, easy to read and use. don’t change it.